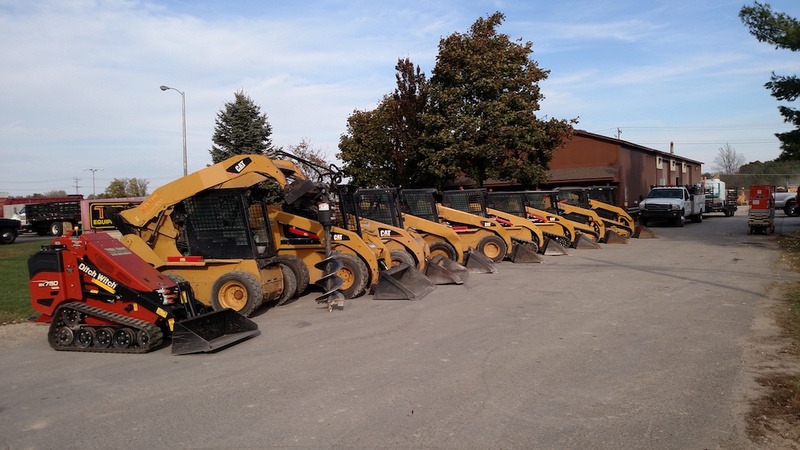 Tool Time Equipment Rental & Sales is the leading provider of construction equipment to all of Central & Southeast Michigan and surrounding states for over 20 years. Tool Time Equipment Rental & Sales is proud to currently service a vast market including many Fortune 500 companies, contractors and local homeowners. We look forward to servicing your construction needs!